The beach boys were formed in Hawthorne, California in 1961. The original members were brothers Brain Dennis, Carl Wilson, and their cousin Mike Love and friend Al Jardine. 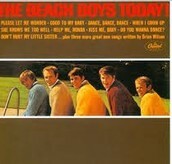 The boy’s parents helped them play for studio time to record their first song “Surfin’”. This song made the billboard top 100 at number 75. On December 31, 1961 they appeared on the bill at the Ritchie Valens Memorial Concert in Long Beach, California, one of their earliest public appearances. In June they made a demo tape with “Surfin Safari,” Surfer Girl,” and “409” on it. 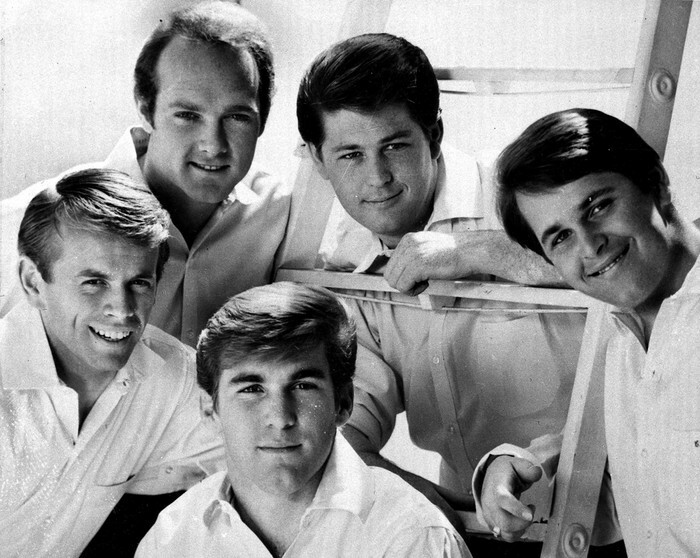 Capital records signed The Beach Boys in 1961. Before they released anymore songs Jardine left the band to go to college. Jardine was replaced by David Marks. In 1963 Jardine returned to other band and record “Surfin’ USA”. The Beach Boys are still performing and making new songs today. 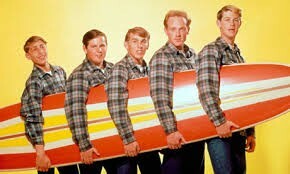 In 1962 the Beach Boys released their first major debut, Surfin’ Safari. Some songs on this album got to the top 20. 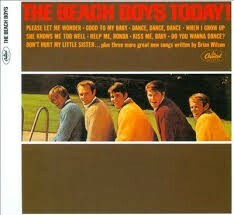 This helped launch the Beach Boys.People enjoyed there vocal harmonies. Also, people liked their lyrics which reflected to the southern California culture like surfing, cars and romance. 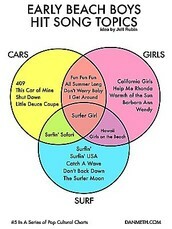 Surf Rock is associated with surfer in California in the late 1950's. Surf Rock gained huge population in 1961. Surf Rock was one of the most popular genres of music in the United States in 1960’s. 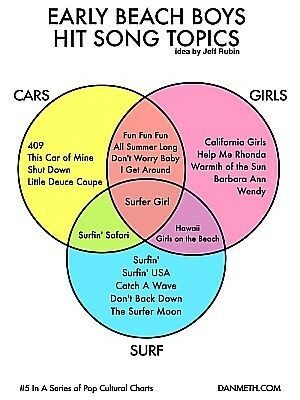 Surf rock was characterized by short instrumental songs. Which had cheerful melodies, guitar like rock and main vocals. "The Beach Boys | Biography | AllMusic." AllMusic. N.p., n.d. Web. 25 Mar. 2015. "The Beach Boys." Timetoast. Timetoast, n.d. Web. 20 Mar. 2015. "Top 10 Beach Boys Songs." Ultimate Classic Rock. N.p., n.d. Web. 24 Mar. 2015. "What Is Surf Music?" - SurfGuitar.com. N.p., n.d. Web. 24 Mar. 2015.